kt literary » Blog Archive » LeVar Burton Reads…Rebecca Roanhorse! 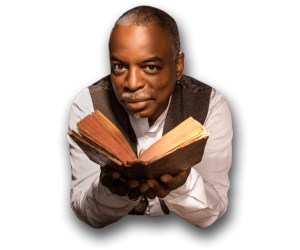 Mr. LeVar Burton of Reading Rainbow, Roots and Star Trek hosts a brilliant podcast called LeVar Burton Reads. “Welcome to Your Authentic Indian Experience (TM)” was originally published in Apex Magazine. Read the original here! Listen to Mr. Burton’s podcast here! ← Happy Book Birthday to Jennifer Honeybourn! !